The amount of severance tax paid by producers in Colorado is maligned as being too low compared to other western states. Those people who wish to increase the tax percentage also want to remove the ad valorem credit. If this proposal were to ever take place, mineral owners would pay much higher severance tax than now. The Principal Economist of the Colorado Legislative Council Staff, Larson Silbaugh, has issued a Memorandum on the Effective Severance Tax Rates on Oil and Gas. 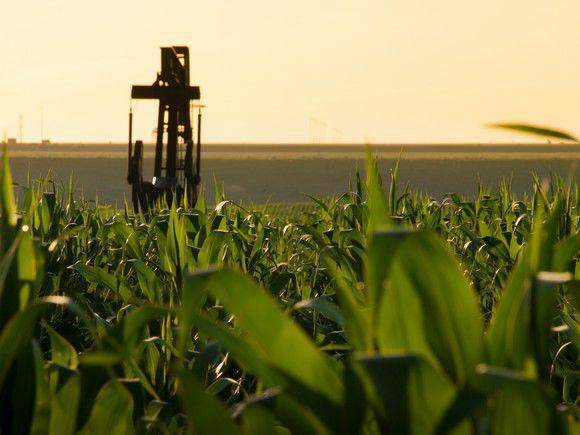 Economic Impact of Fracking Ban in Boulder County, Colorado: Netherland, Sewell, & Associates produced a study in 2014 which conservatively estimates that Boulder County would be responsible for a potential $1 billion in takings claims due to its fracking ban that prevents mineral owners from developing their private property. To read more, click here. 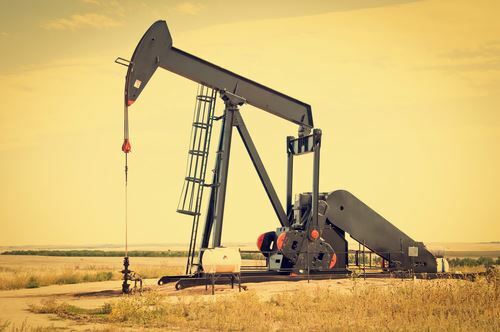 Economic Impact of Oil and Gas Jobs to Colorado: According to the Business Research Division at the Leeds School of Business, the oil and gas industry has a significant multiplier effect across Colorado's economy. To read more, click here.